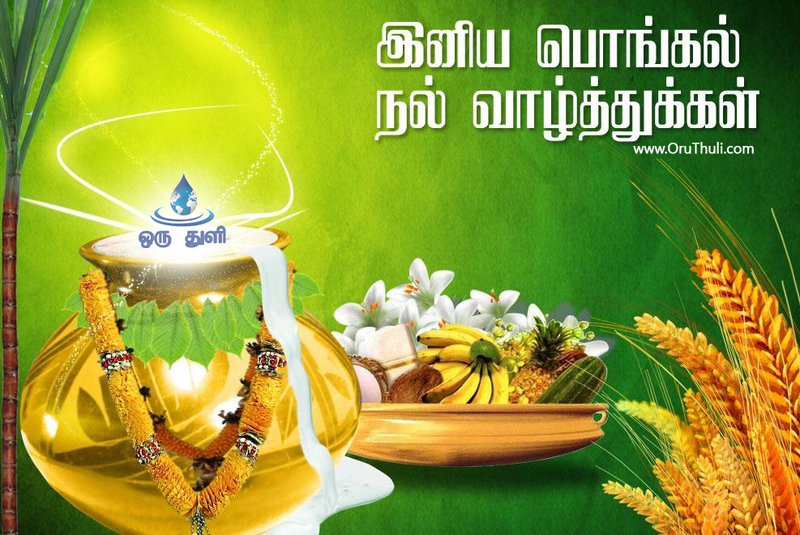 The Tamil festival of Thai Pongal is a thanks giving ceremony in which the farmers celebrate the event to thank the spirits of nature , the Sun and the farm animals for their assistance in providing a successful harvest. The rest of the people celebrate the festival to pay their thanks to the farmers for the production of food. Overall, it is a festival to encourage social cohesiveness and unite people by bringing them together in a common function. There are many songs about Thai Pongal and there is much Tamil literature about it.